APAC - Building Security In Maturity Model (BSIMM9): Here’s What’s New! 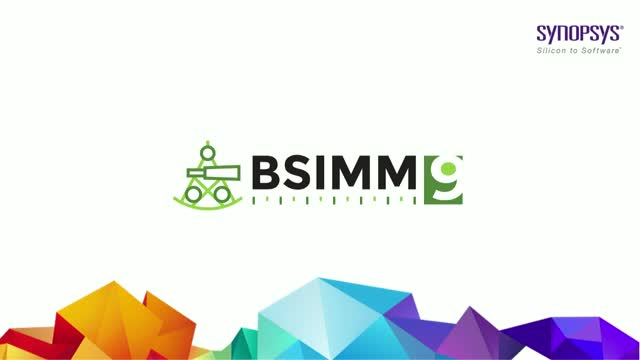 The Building Security In Maturity Model (BSIMM) is a study of existing software security initiatives (SSIs). and provide a way to assess the current state of your software security initiative, identify gaps, prioritize change, and determine how and where to apply resources for immediate improvement. In this webinar, Olli Jarva, Managing Consultant, Synopsys Software Integrity Group, will give an introduction to BSIMM and also how organizations can use it before diving into the changes observed in the latest version 9. Title: APAC - Building Security In Maturity Model (BSIMM9): Here’s What’s New!